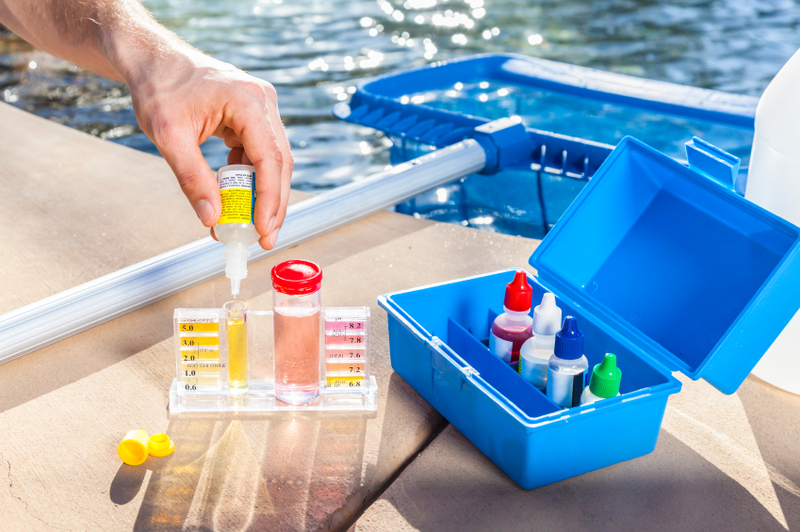 At Dry-Tech, we’ll have your pool looking like new again, safe and sparkling clear for you and your family so you can swim with confidence. We deal with ugly green pools, algae and black spots + pool plumbing. 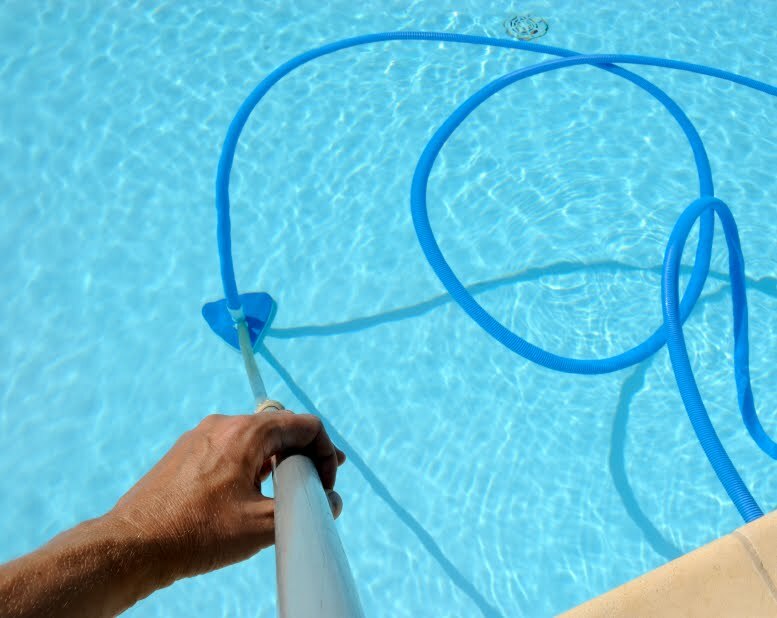 We also repair chlorinators, pool pumps and pool filters. 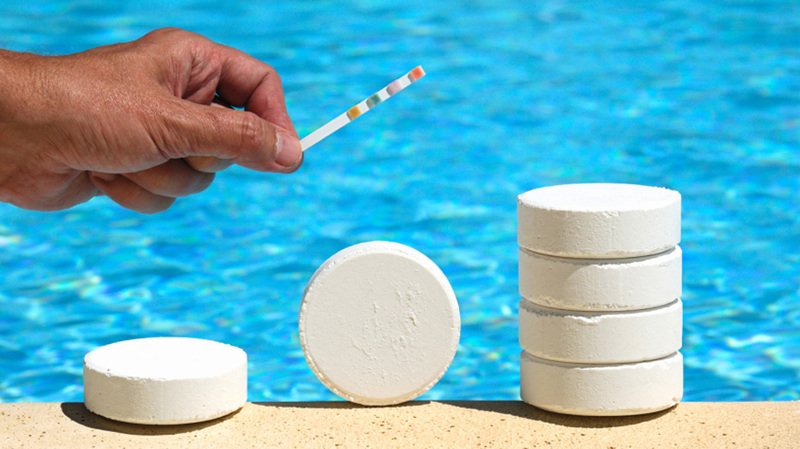 We are also an agency for Healing Water Supplies – Ozone Pools & Spas. To learn more about this product, please click on the pamphlet links below. What does Ozone do? What are the benefits of Ozone? 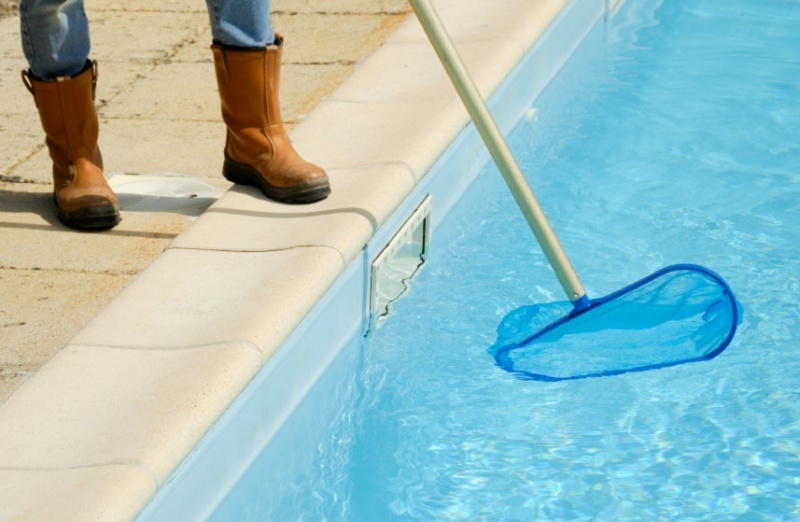 Pool service includes the first half hour of work, pool cleaning, water test and balance, filter back wash or cleaned, pump basket and skimmer box basket cleaned. *Conditions apply for all pool services.